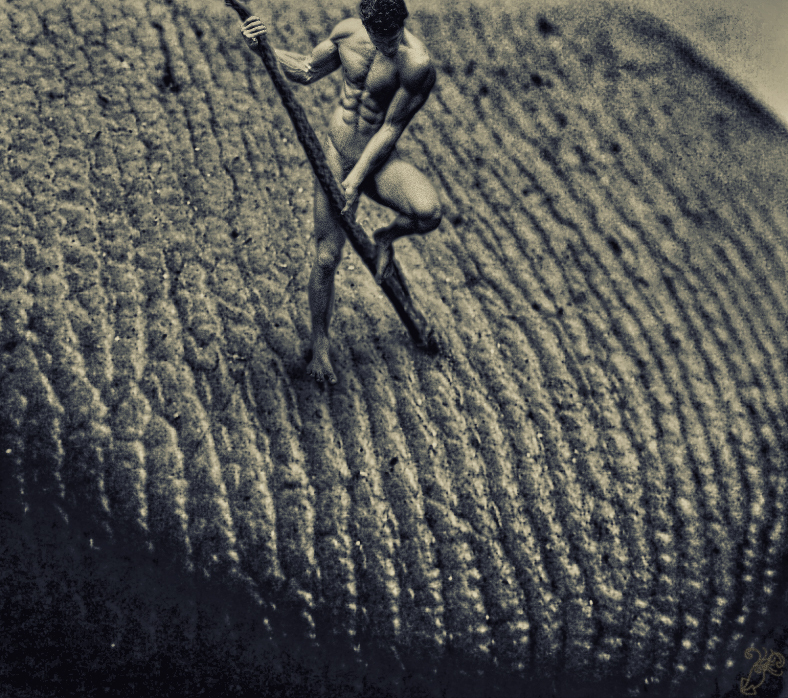 A shrunken man can be and do anything. That’s part of what makes having these size-related fantasies so much fun. Sometimes I like to imagine I’m as tall as a country is wide. If a giantess were a country and she had a serious splinter problem, I think the tiny man she would elect for the job of pulling out those splinters is the man that inspires hope in her, hope for change. And the other guy? Since the giantess loves her family very much, she would take a look at the way he’s treated his own family, and the way his wife has treated hers, and even though the colossal giantess knows that sort of despicable behavior is not the entire sum of a person, she would step on him anyway. Though I usually skip political commentary on my blog, on a day like today it isn’t possible.